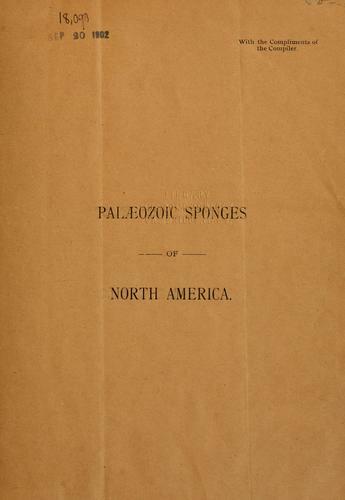 Are you sure you want to remove Catalogue of recognized Palaeozoic sponges of North America. 1895 from your list? 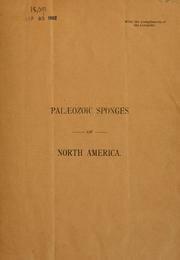 Catalogue of recognized Palaeozoic sponges of North America. 1895.